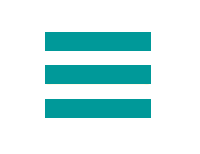 4fores – For Optimal Renewable Energy Systems S.L. 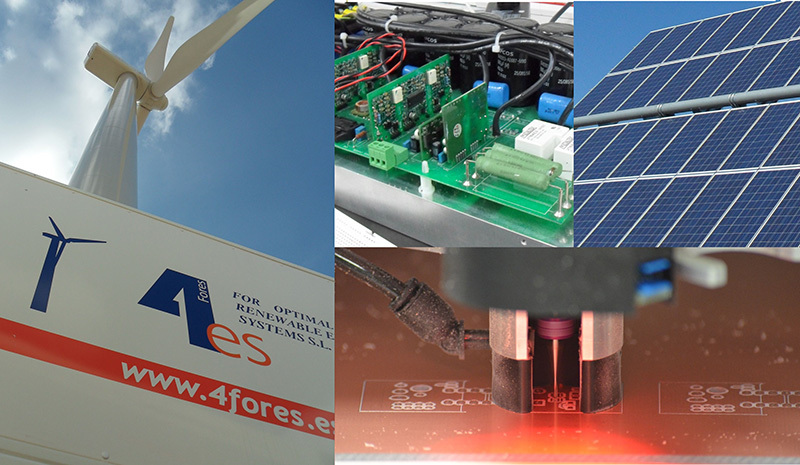 4fores is a technological-based Spanish company dedicated to the optimization of power generation systems, and specializes in the integration of the renewable energy into network. More than 15 years of for quality research experience in the renewable sector is our biggest asset. 4fores offers solutions that allow to optimize energy production from renewable resources and to favour its growth and penetration in the electrical system. With some patents obtained since its creation in 2010, FORES features its own technology, through which provides electrical tests services in wind turbines and photovoltaic plants. FORES designs and manufactures power electronic converters (up to 10kW) for small and isolated generation facilities and for grid integration as inverters, rectifiers, battery chargers, supply systems, etc. Nowadays it is working on other lines such the design and manufacture of digital protections of power electronic systems, and Permanent Magnet generators and motors. GaN devices are one of the most promising technologies for obtaining green, compact, and super-efficient power electronic devices applied to the Renewable Energies field. Within PowerBase project 4fores designs, manufactures and tests innovative DC-DC converters and inverters with GaN technology for Solar applications.